You can finally say that your dream of retiring on an island can finally be a viable option as Aqua Condos is a beautiful and extremely modern project that has been built right in the heart of Koh Samui. This amazing heaven of tranquility has been designed by the award winning architect Gary Fell who was voted the “Best Architect In The World” at the Bloomberg International Property Awards. He has managed to capture the essence of Koh Samui and evoke it into this beautiful project that not only creates a distinct standard of luxury but also celebrates the beauty of the island. The project has been designed to include various types of Koh Samui condos for sale such as studios, 1 bedroom and 2 bedroom apartments. 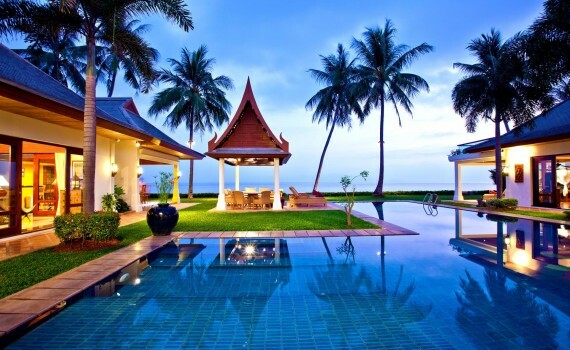 Each of them comes with a stunning view that manages to capture everything that makes Koh Samui a beautiful place, the lovely scenery and the superb Gulf of Siam. Along with that, owners will also be able to benefit from the amazing 30m rooftop pool, sundeck and lounge area as well as the beautiful gourmet restaurant and the gymnasium that will be at their disposal. Anyone who is looking for an oasis of tranquility will find Aqua Condos to be a perfect fit for their plans. The experience here is simply unmatchable with anything in this world which makes this project extremely unique. If you want to benefit from this amazing opportunity you should first familiarize yourself with some of the business regulations in Thailand. Although foreigners are restricted to own land here, they are, however, allowed to own a property, which makes this lovely condo a perfect location where you can get the place of your dreams without any hassle. Also, if you choose to buy one of these properties you choose to rent the land. This can be rented for approximately 30 years and can be easily renewed each time it expires. This is a great way to actually own a vacation or a permanent house in Thailand as the majority of those who will sell you the unit you desire also offer a 90 year contract on the land. 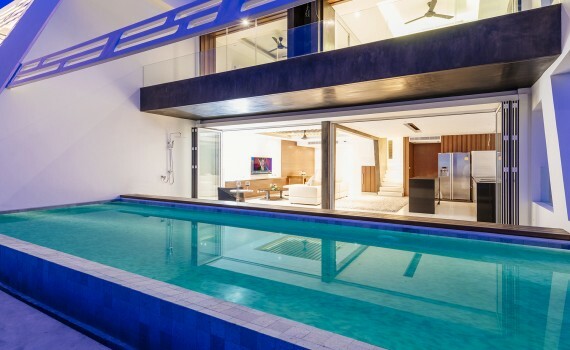 If you want something that is truly unique and has been designed to fit your needs, Aqua Condos are some of the most beautiful properties you will ever encounter in Koh Samui. Since they are not extremely large, they will also not impose a large investment on your part, making them perfect treats if you simply want a beautiful place to spend your vacations or you wish to relocate in a simpler and more picturesque setting.